Inview Eye Care Plan – Designed to allow you to have access to Excellent Eye Care, with no hidden charges and some amazing loyalty rewards for just £5 per month. From just an additional £2.50 per month, you will receive your regular supply of contact lenses delivered to your chosen address. 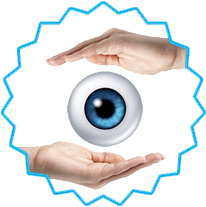 It’s simple and easy and you will never have to remember to order your contact lenses anymore.